Alba Berlin got the crucial win in the first 7DAYS EuroCup semifinal against MoraBanc Andorra. Alba Berlin got the first step done in the 7DAYS EuroCup semifinals series against Andorra and sealed a 102-97 victory at home. 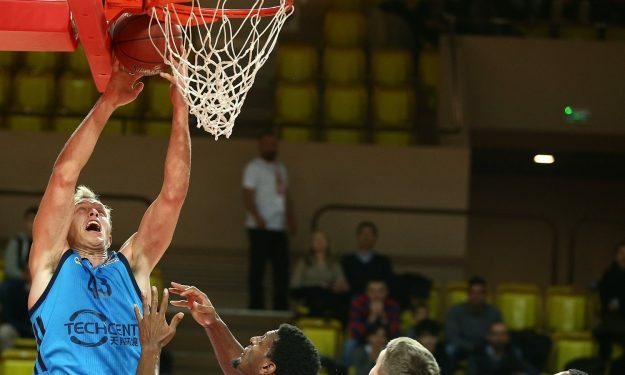 The German side had multiple players scoring in double digits, while Luke Sikma led the way with 20 points, seven rebounds, and six assists, while Peyton Siva also stepped up with 18 points, nine assists, and four rebounds. Although Andorra used a late comeback into the game and even trimmed the deficit to three points with one minute to go, Alba managed to remain on top of its game and take lead in the series.